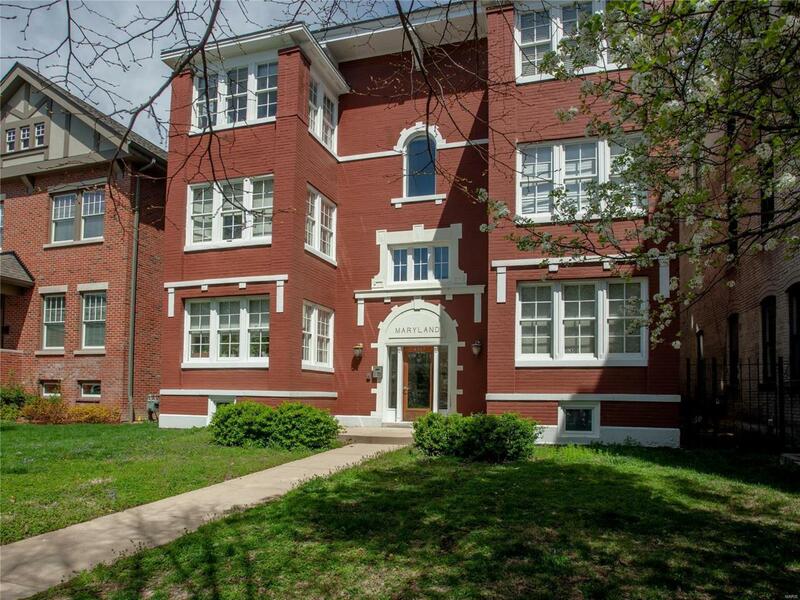 Beautiful two bedroom, two bath condo in the Central West End, one of St. Louis's most popular neighborhoods. 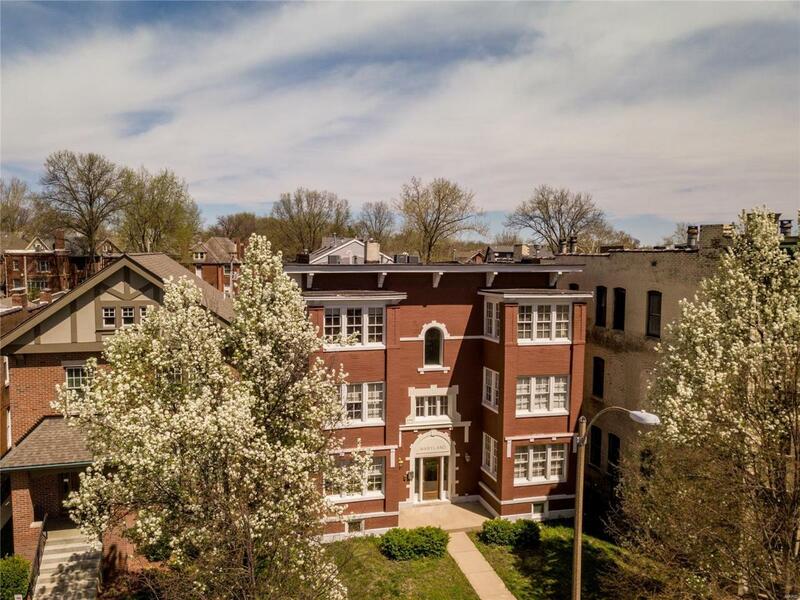 Bordering Forest Park, the CWE is a charming neighborhood with beautiful architectural details, fantastic walk ability, close to public transportation, the medical center and major universities. The condo features include granite counter tops, stainless steel appliances, 42" custom cabinetry, breakfast bar and deck. 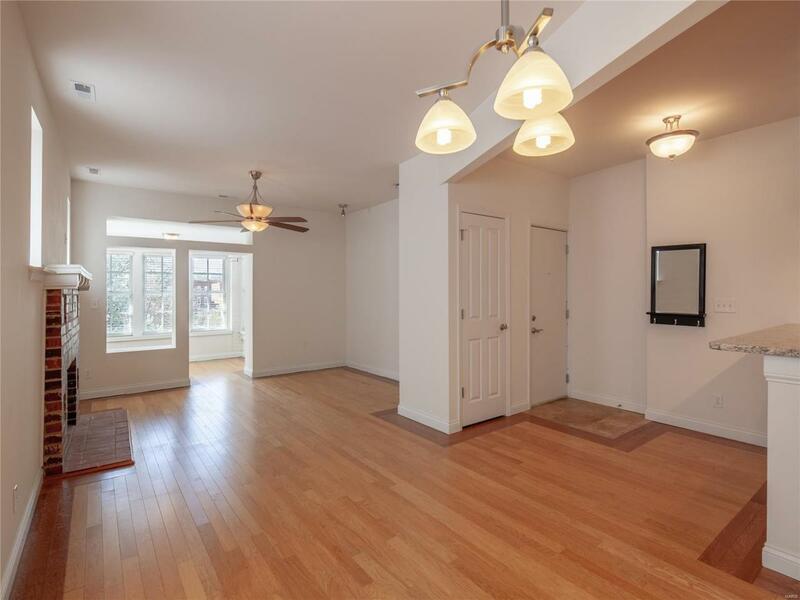 There is a fenced lot and secure parking with one car garage and motorized security gate entrance. Private laundry w/full size washer/dryer are included. 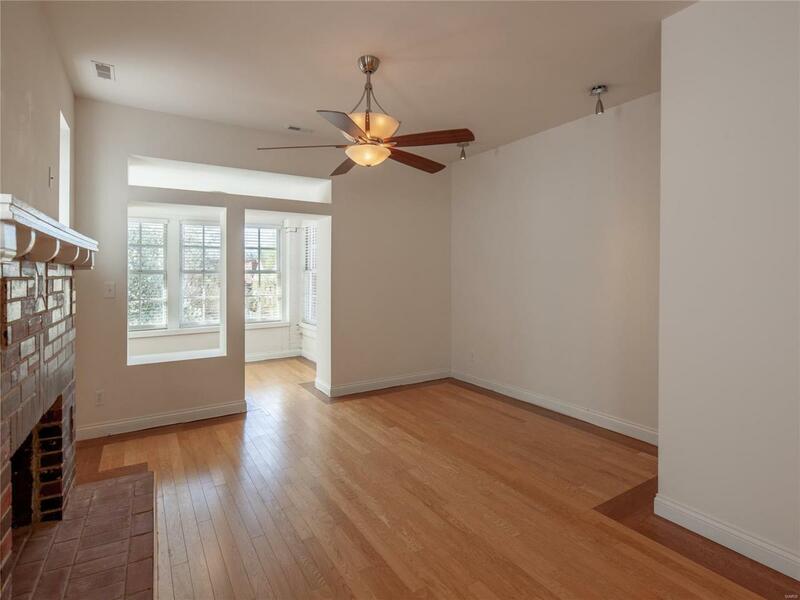 Sunroom/office with lovely view of the lined culdesac street. Vitals Association Mgmt. Outside Management Resale Cert Reqd.